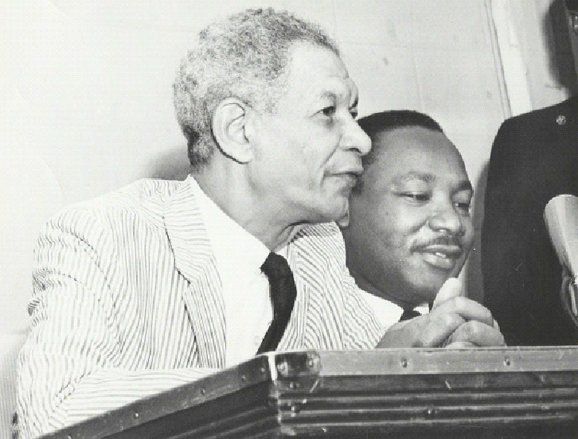 Edwin C. "Bill" Berry was the formost Black leader in the North during the Civic Rights era. He, more than any single individual, is responsible for breaking the barriers of discrimination in Chicago, deemed by some the most segregated city in America. He was the chief strategist for Whitney Young, executive Director of the National Urban League. “Bill” Berry was affiliated with the Urban League for over 30 years and served as executive director of the Chicago Urban League from 1956 to 1970, where he denounced the city’s segregationist practices and drove anti- discrimination legislation in the city and state. He was a leader of the Chicago Freedom Movement. Does the National Urban League still exist? Does its program inspire you? Berry was born on November 11, 1910 in Oberlin, Ohio to John A. Berry, and and Kitty Berry, a homemaker. He was one of five children. At the age of six Berry’s father died. Kitty struggled to make ends meet, working as a boarder, seamstress and cook. As Mrs. Kitty Berry Russell, she became an Oberlin matriarch and the mother of a distinguished second family. Edwin Berry grew up in Oberlin and attended Oberlin College on an academic scholarship, then graduated from Duquesne University with a degree in education. Before coming to Chicago, he led the Portland Oregon Urban League in a ground breaking tenure. 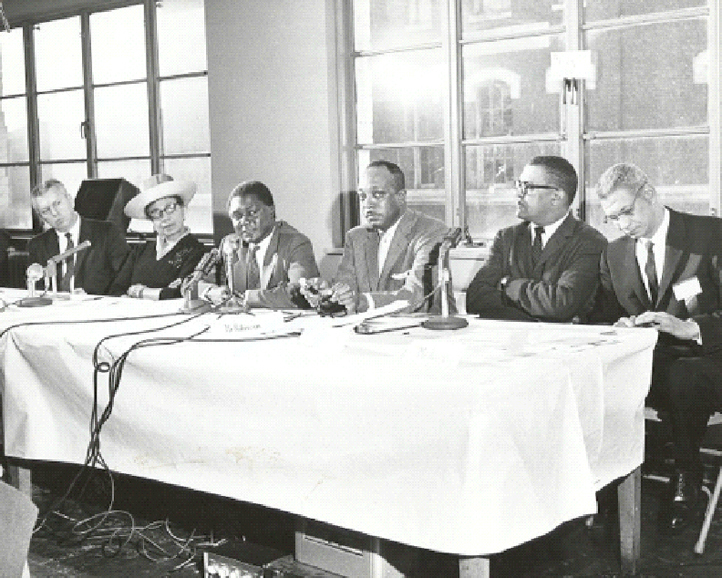 What was the role of the“Chicago Defender” and the Black Press in the Civic rights Movement? And what is his connection to Barack Obama?